Although my library usually consists of light-hearted fiction, I also love reading memoirs from time to time. Not celebrities – memoirs of struggles through life, tragic childhood tales. Stories of people suffering great ills to get to where they are today. 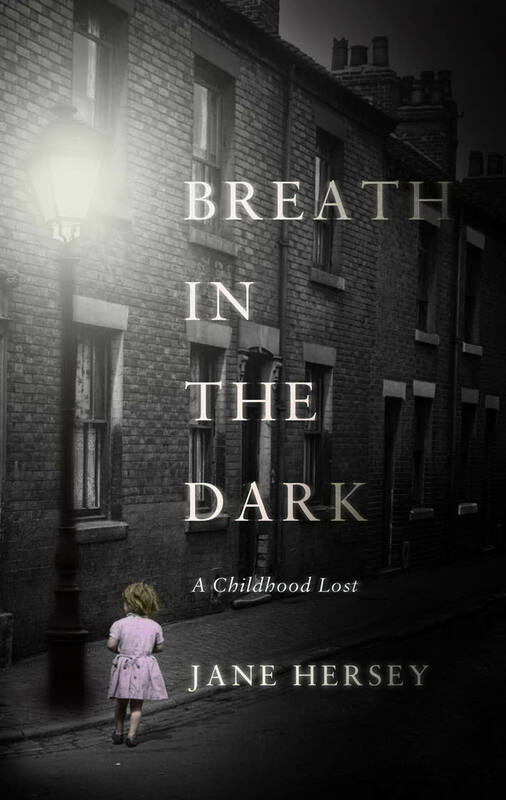 Breath in the Dark is Jane Hersey’s story, and falls into the same category as Dave Pelzer’s books, most notably A Child Called It. After reading the first couple of pages of this book, I was hooked and had to keep going. Jane starts her story as a young child, struggling to take care of her mother on her own, who is ill and cannot cope without medication. Forsaking school and any semblance of normal life, Jane keeps her and her mother’s head barely above water, scavenging for food, money and tablets to keep her beloved mum alive. Characters flit in and out of her life – her two brothers, who contribute little towards Jane’s efforts, her abusive father, who occasionally gives her a little money, and figures from the Jewish Benevolent Society who sometimes help out with clothes, food, support and money. But Jane, single-mindedly and often single-handedly, is the driving figure in keeping her mother alive. Until one day, when her mother takes a turn for the worse and Jane’s life is plunged into turmoil. What follows is a visceral, harrowing tale that barely seems as if it can be real life at times, as Jane is ‘cared for’ by unfeeling relatives and guardians. Her past continues to haunt her and drag her down as she struggles to continue her life and happiness seems impossible. Suffering seems to consume Jane’s life at every turn and as we reach the end it threatens to continue, leaving us in the middle of her story. I can only hope that there is a sequel to Breath in the Dark – and one that delivers a better life for Jane, and at the very least some semblance of peace.